When it comes to space, I’m big on good vibes. Just like your workstation, your bedroom could always do with a little bit of inspiration. Come 2018, and it’s a time for a fresh start. 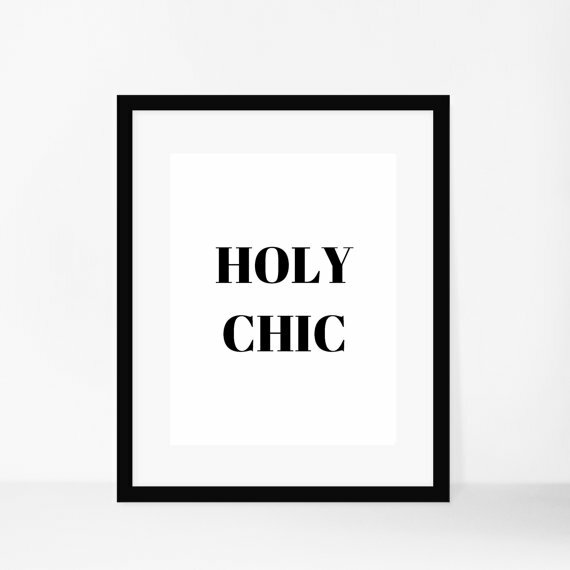 Take your chi to the next level by adding fairy lights, getting rid of the old (and the unwanted), bring in a little greenery and then, of course, these curated posters to always remember you’re amazing! 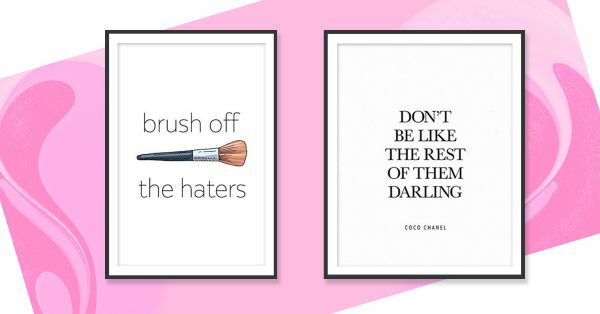 Here’s a chance to start fresh with my favourite beauty quotes! 1. 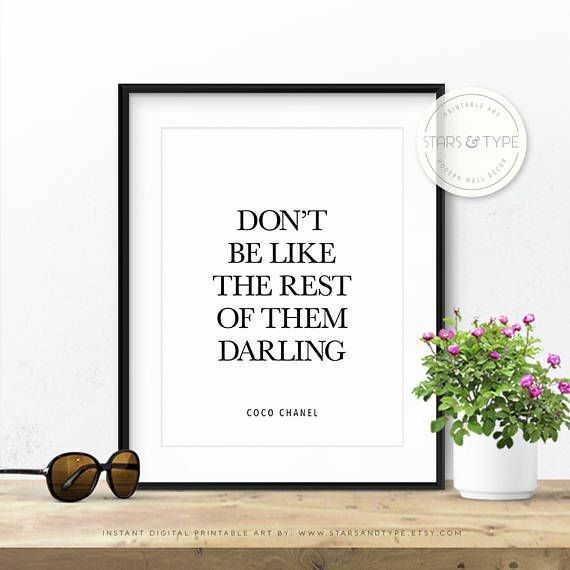 Don't Be Like The Rest Of Them, Darling! Coz you are you — slightly flawed but mostly fabulous. Put it in your bedroom as a reminder! 2. 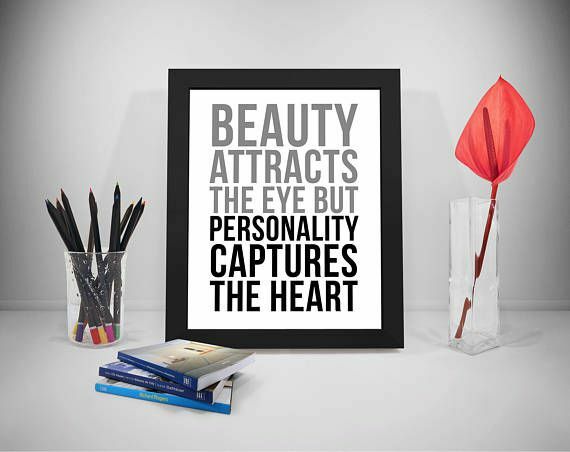 Beauty Attracts The Eye But Personality Captures The Heart. Available in a two-toned print, this quote has more meanings than one. You can put it in any space that needs motivation. And we love it! 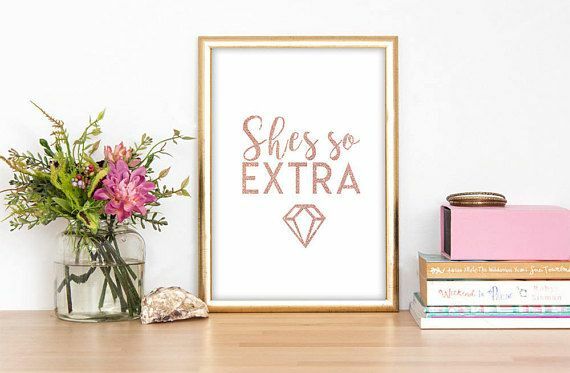 This one comes in rose gold making it perfect for a make-up addict’s dresser! 4. Bra Off. Hair Up. Sweats On. 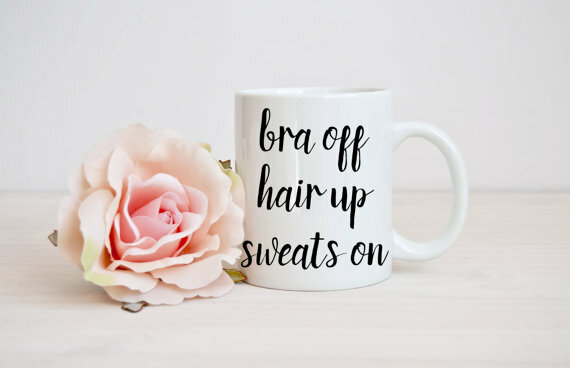 Ideal for those days when you are calling it a night or even when you got loads to do AND it looks perfect on a coffee cup. This should be on your table. Now. A perfect reminder to drown out the hate and treat it as white noise. ‘Coz style is our religion. Buy here. 7. Wash. Brush. Floss. Flush. 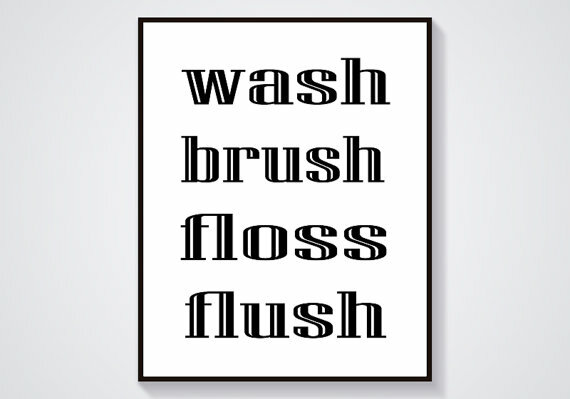 We think it’s perfect for your restroom. Agree? 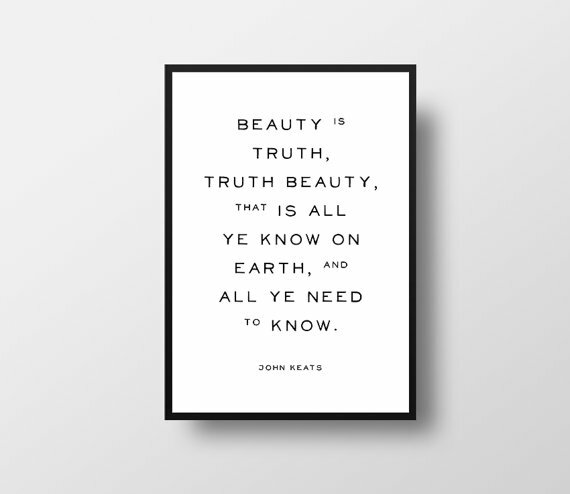 This poem by John Keats resonates with all things life. 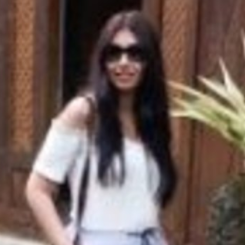 Love the vintage style? 9. 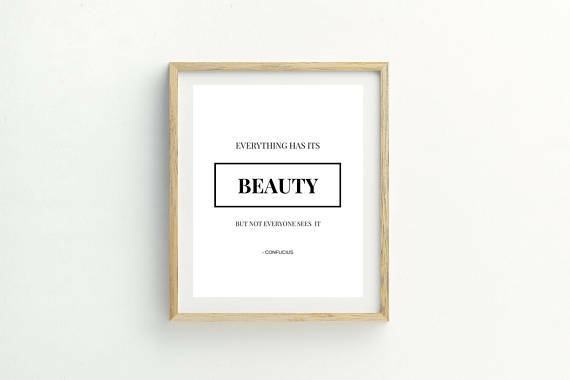 Everything Has Its Beauty, But Not Everyone Sees It. This tiny nugget has a lot of wisdom. 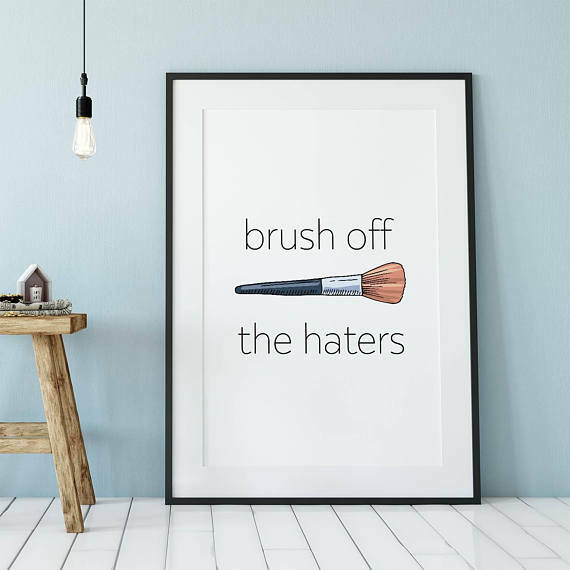 Hang it on your workspace.